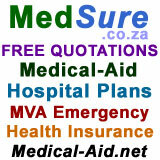 Send "Medical" or "Hospital" or "Funeral" or "Insurance" and your Full Name and Cell No. 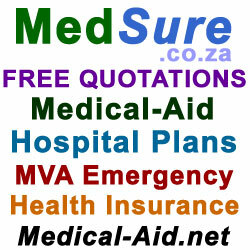 to: [email protected], or SMS WhatsAPP the word and your Full Name and email address to: 0827385586, or, just go to www.MedSure.co.za , fill in the relevant form and we'll call you. Search and Register Domains and Hosting starting at $6.00.